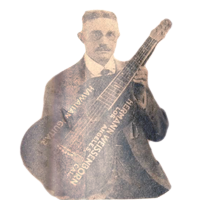 Check out our Weissenborn and lap steel guitar store! The new store system is easier and faster! Contact us on info@weissenborn.es if you have any questions. 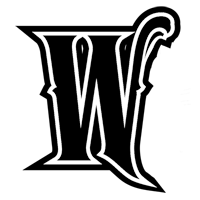 Author Tom Noe wrote some great articles for us on Hermann Weissenborn and the Weissenborn Co. Ltd. Read them here! Many artists have popularised the Weissenborn guitar in recent years. 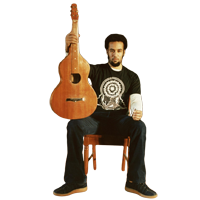 Our artists section pays tribute to those who have most helped revive the Weissenborn steel; Ben Harper, Xavier Rudd, Thomas Oliver and David Lyndley. 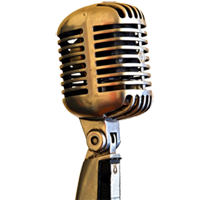 Watch some of the videos we´ve recorded and find what other happy customers are doing with their instruments. We are in permanent seek of recording demos and songs to void you from buying blindly an instrument.